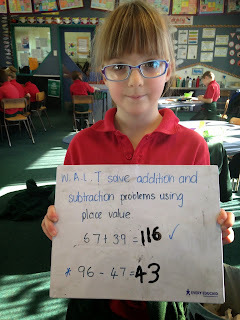 WALT: develop different strategies to solve addition and subtraction problems. * solve addition problems using place value knowledge to add tens then the ones. * solve subtraction problems using place value knowledge to subtract tens then the ones. Orange means - working towards achieving this success criteria.